Try Teeth Whitening in Hackettstown Before Your Wedding Day! Can you even imagine how many pictures will be taken when you and your loved one finally tie the knot? The answer is countless! When it’s your big day, you want to look your best from head to toe. Hair should be flowing in the wind, looking great. Your outfit should be fitted, boosting your self-esteem. And finally, your teeth should be sparkling white—but many adults teeth just aren’t. 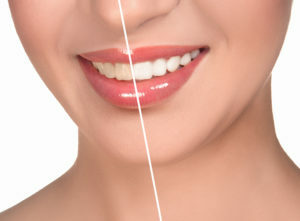 If you want to smile with confidence on your wedding day, teeth whitening in Hackettstown can give you the results that you really want. Learn about how you can look and feel your best on your big day in this week’s blog post. For some time now, you’ve not been able to eat the foods that you love because you’ve been enduring tooth pain. Angry with yourself for not being as serious about your oral health as you should have been, you feel as though it may be too late to do anything about this issue. But your local dentist says that if you act now, there may be a chance to save your tooth with a root canal of Hackettstown. As you continue reading, you’ll learn more about the process and how it can help restore the proper function of your decayed tooth. Wondering if You Need an Extraction or Root Canal in Hackettstown? If you’ve ever had a toothache, you know it’s one of those experiences you want to avoid at all costs! 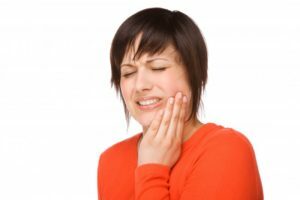 It’s bad enough that you have to deal with the pain, but you’re also left wondering whether you’ll need to have the tooth extracted or have root canal therapy done. What are the factors that your dentist will look at? What are these procedures like? 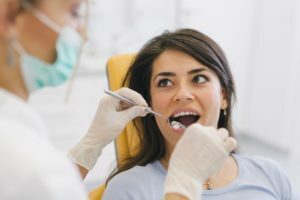 Here, we’ll look at the different considerations involved in determining whether you need an extraction or a root canal in Hackettstown. If you can confirm that your family has a history of gum disease, that makes you more prone to future health problems. As with any other disease, the first step to combatting this is to be prepared, stay informed, and tell your dentist to include that information in your oral health chart. You can also seek periodontal therapy from a dentist in Hackettstown and solve any gum disease symptoms you may be currently having. Here’s a breakdown of what you can do to prevent gum disease at home and how you can expect your dentist to help. Can You Save My Tooth With a Root Canal? Healthy, beautiful teeth can make your life fuller and happier, but sometimes those precious little chompers of yours can run into trouble. When one of your teeth starts to feel pain, you should make an appointment with your dentist as soon as possible. Don’t let the fear of getting a root canal in Hackettstown hold you back — this treatment may be able to relieve your pain. It could even save your tooth from an extraction. How do you know if you may need a root canal? A strong, healthy smile is your secret to success. But a weak, hidden smile could also be your demise. Little do many people know, a smile is a major part of body language and how people perceive you. In fact, your dentist in Hackettstown is here to explain 6 types of smile and what they say about you. 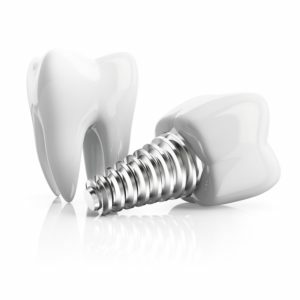 Why are Some Procedures for Dental Implants in Hackettstown More Complex? Dental implants in Hackettstown have become one of the most popular solutions to replace missing teeth due to their high success rate. With more than 95% of the procedures successful, over 500,000 are now placed each year. While the treatment is routinely performed, not all surgeries are the same. Due to certain underlying factors, some cases are more complex than others. As a result, additional procedures may be needed. As we continue to improve our office services, we are now accepting the following dental insurance providers: Cigna, Ameritas, Metlife, Delta Dental, Aetna and Guardian. We’re now open alternating Fridays and Saturdays. Schedule an appointment with us today!